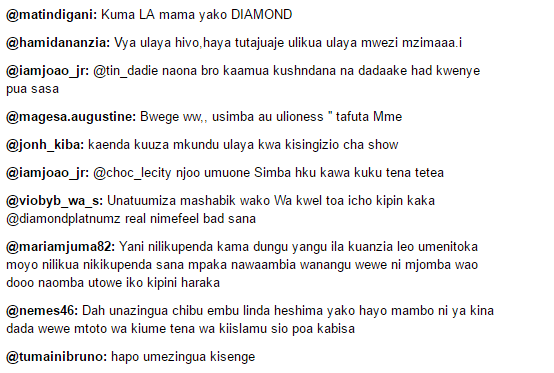 Baba Tiffah is getting lost in the Western culture and his beloved fans and Tanzanian compatriots won’t allow him to import this bizarre inculturation in Tanzania. 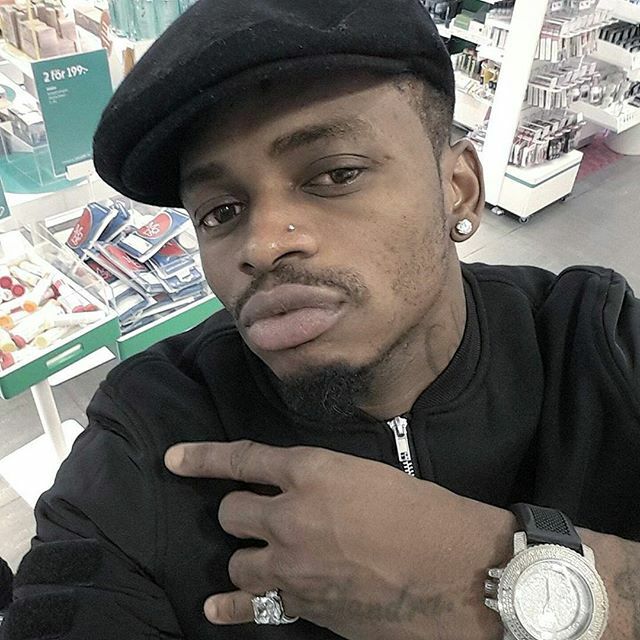 Diamond Platnumz who is now touring in Europe with his family is now making himself look like a rockstar with several piercings. 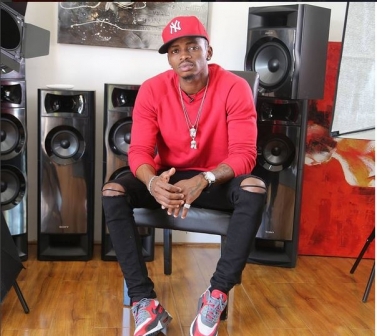 Diamond posted a photo on his Instagram page to flaunt his new nose piercing and the reactions from his fans were massive, almost 99% of those who posted a comment on his photo either dissed him for wearing a nose piercing or advised him to sober up and stop following western culture.